I took a nice rest day yesterday and spent the morning cleaning. J is set on getting a kite so he’s been doing chores for money. Anyone know of a place that sells kites in the dead of winter? It’s Friday! I can’t wait for the weekend. Did anyone else feel like the week dragged on and on? Date night tonight can’t come soon enough. Until then, my Friday favs. 1. I never knew how happy/proud this would make me. 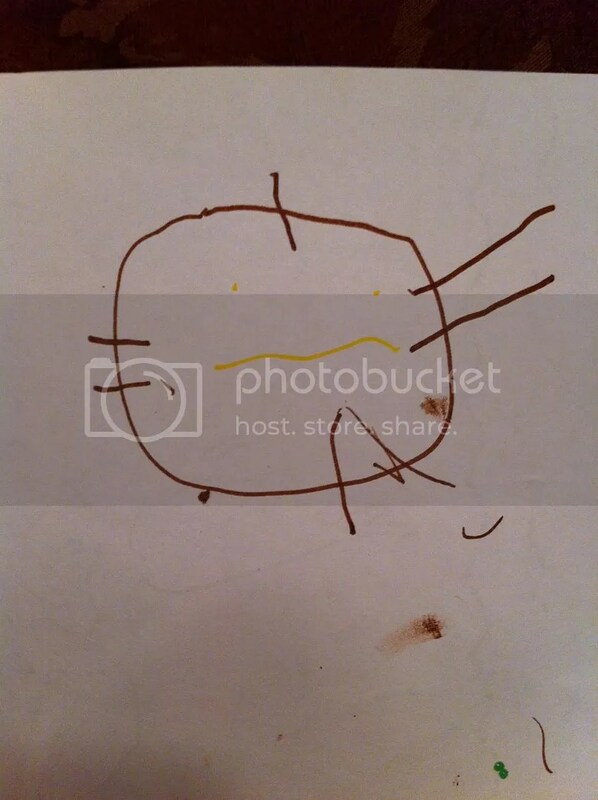 J drew this the other day and it’s the first thing he’s ever drawn that actually resemble something. He said it was me haha I know no one else will be as proud. 2. Meeting with my girly friends for fro yo. 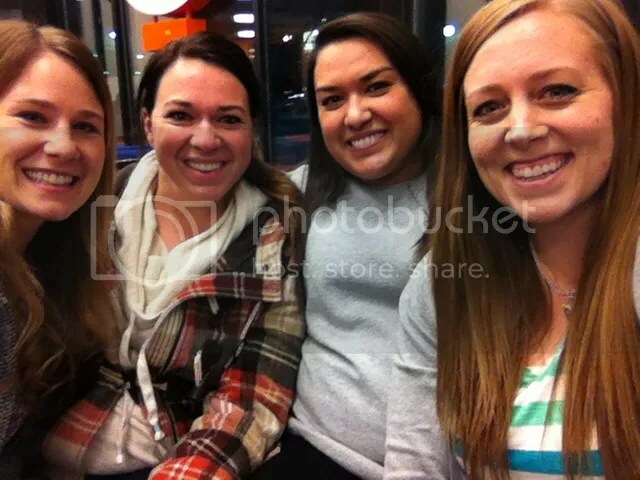 I can’t remember the last time I had fro yo, and the cake batter didn’t disappoint and neither did these ladies. 3. 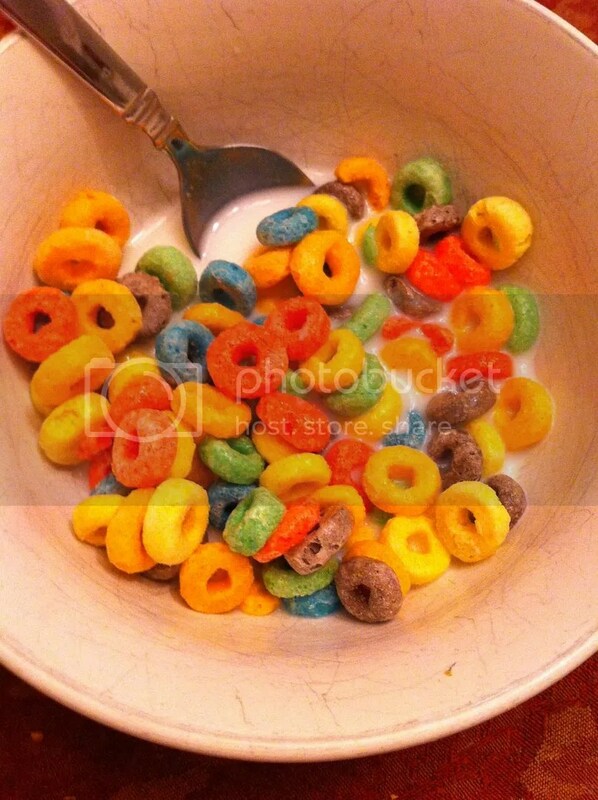 Froot Loops. I caved the other day and bought these bad boys, and now I want them all. the. time. 4. And a little flash back Friday for ya. Two summers ago when we went to Disney World. 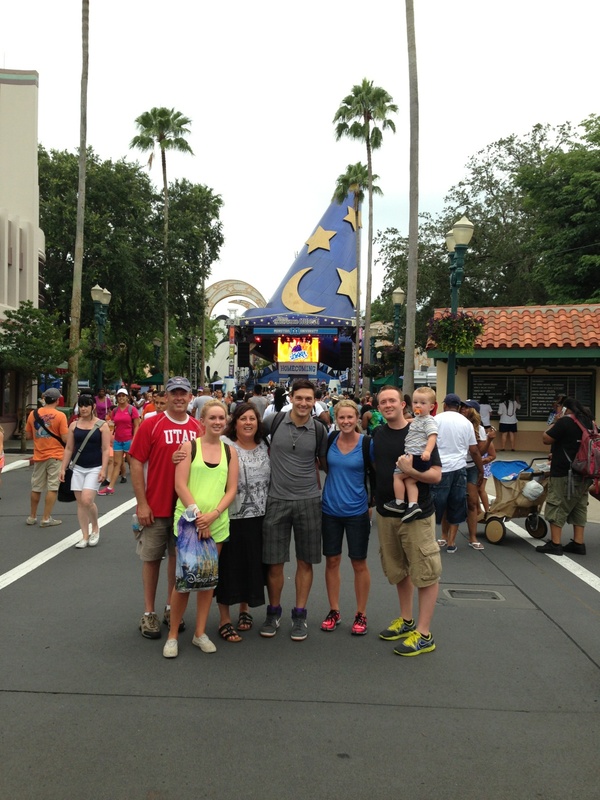 Best family vacation ever! This entry was posted in Uncategorized and tagged fbf, friday favs. Bookmark the permalink. Ummm…I thought that drawing of you….was a cat! Shows what I know! I go to disney in 5 weeks, and am getting very very excited!